Born & raised in Kuwait, Houssam Makki is of Lebanese descent. He is also French educated, but completed his high school education with the IGCSE English system & graduated in the year of 1999. Houssam was not able to attend an university early on, because of his family’s financial situation; but this didn't stop him from pursuing his passion. He is confident that every individual has a unique purpose; even if things don't work out for them the way they planned, there is always a way! 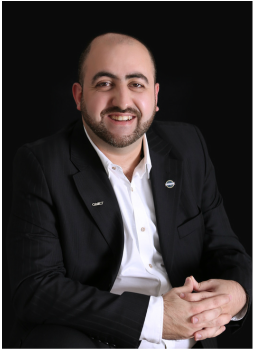 Houssam went through many challenges & tough situations, even the loss of a business. He got a clear message from the Lord in 2009 to start looking for his life's purpose; and he was introduced to it in 2013. Since then, Houssam clarified what work he was to specialize in & decided to act on it. He has now committed himself to the development of others & to share his journey with the world. 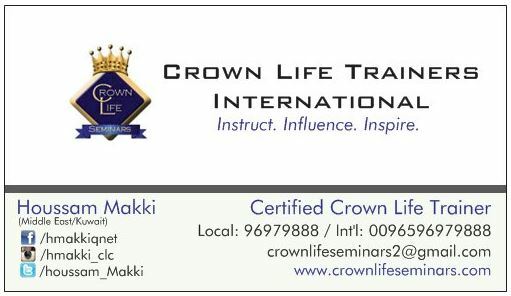 Houssam graduated from Crown Life Coaching (CLC) in 2014 and became a Certified Trainer within the Crown Life Trainers International program in 2015, covering the Middle East. He is also an author (The Reborn), speaker and life coach. He is located in Salmya, Kuwait. 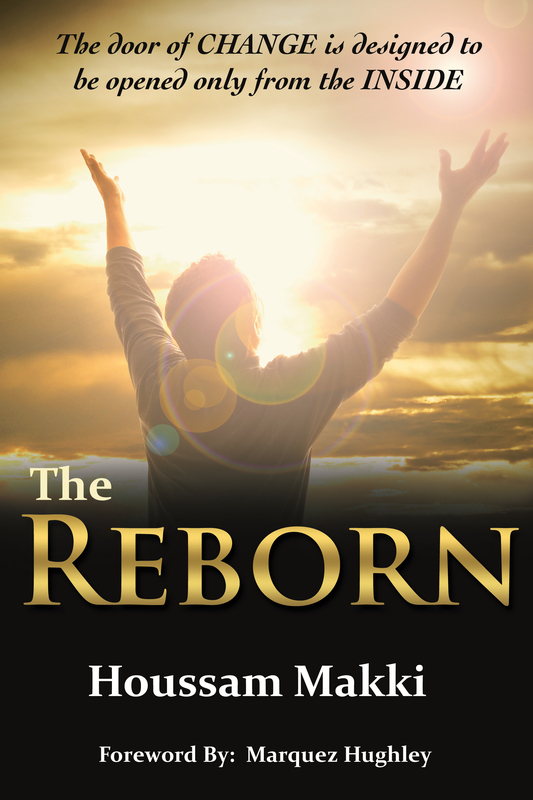 Testimonials: Book Review - "The Reborn"
​Founder of CROWN LIFE ENTERPRISES, LLC. "The Reborn tells the story of the life of Houssam Makki, a man who, because of a tragic accident as a toddler, had been written off by many, and given little hope to live even a basic life. Through God, the power of words, and a few key people in his life, Houssam Makki has matured into a man who has surpassed all expectations! He lives beyond limits and embraces a life that is extraordinary! In The Reborn, Houssam tells his story, and lays out the principles that he has personally embraced during his journey.